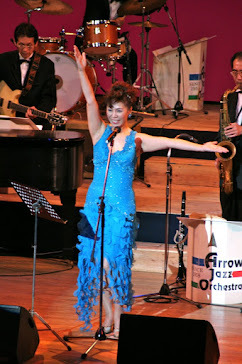 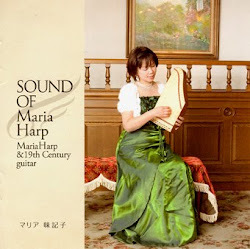 It is six months and four years since Maria harp was completed in August 2009. 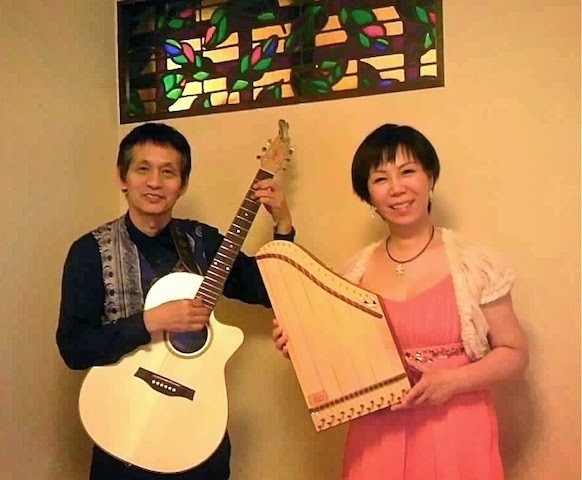 Last fall, and has been certified registered with the Patent Office as a formal instrument. 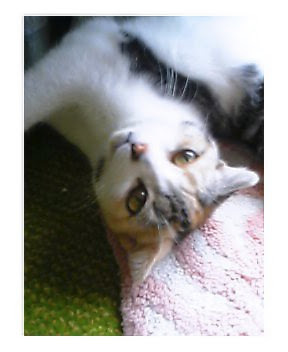 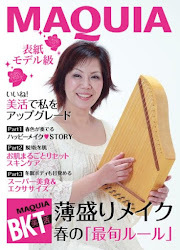 Mother photon that triggered the devise Maria harp has passed away in June last year. 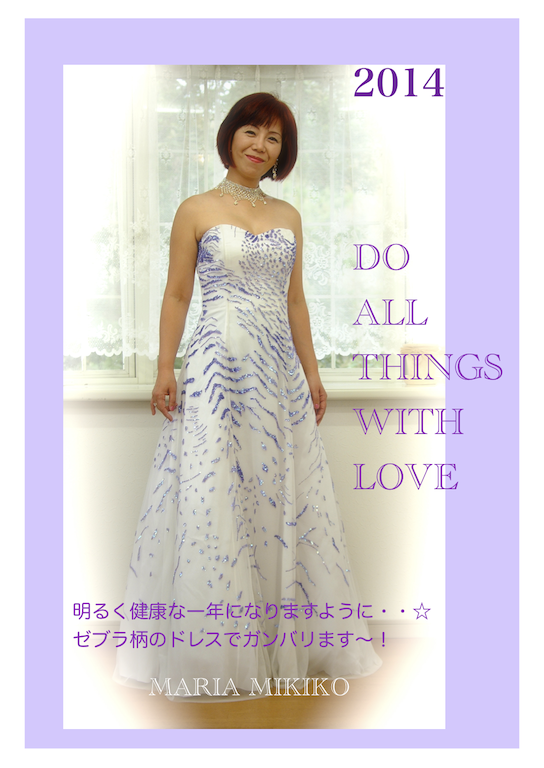 In this world in the future, and I hope to go pour the light of peace to people instruments. 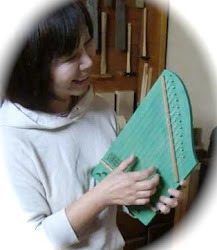 I draw a picture "of this is - Na want," said musician to grow support the concert to be a musical instrument manufacture who ordered a musical instrument unprecedented, creating so that form the hard, full-fledged. 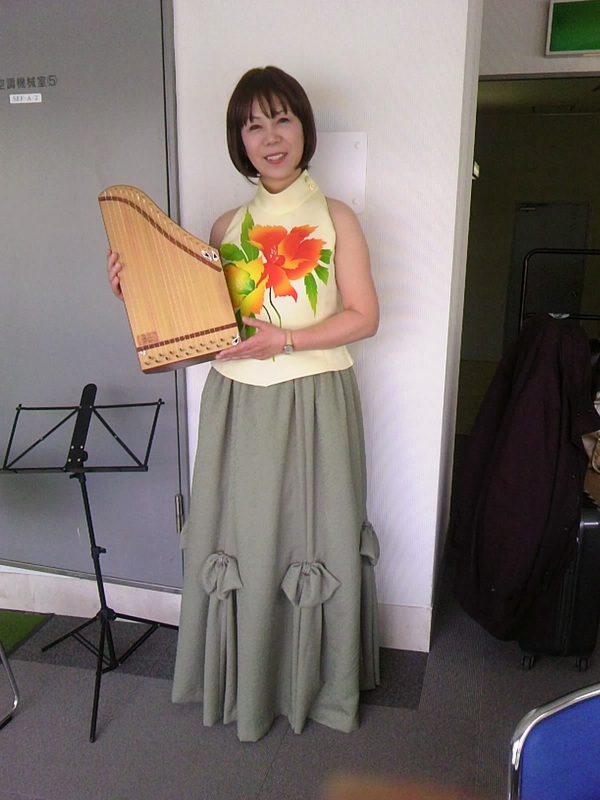 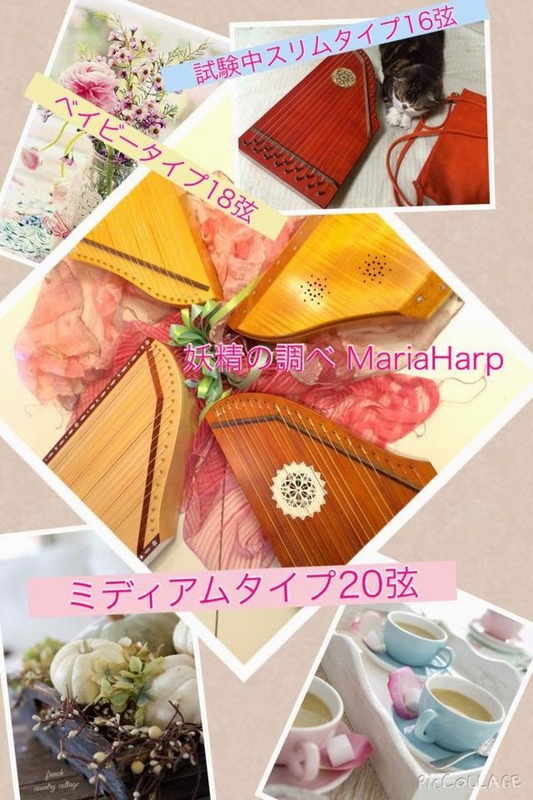 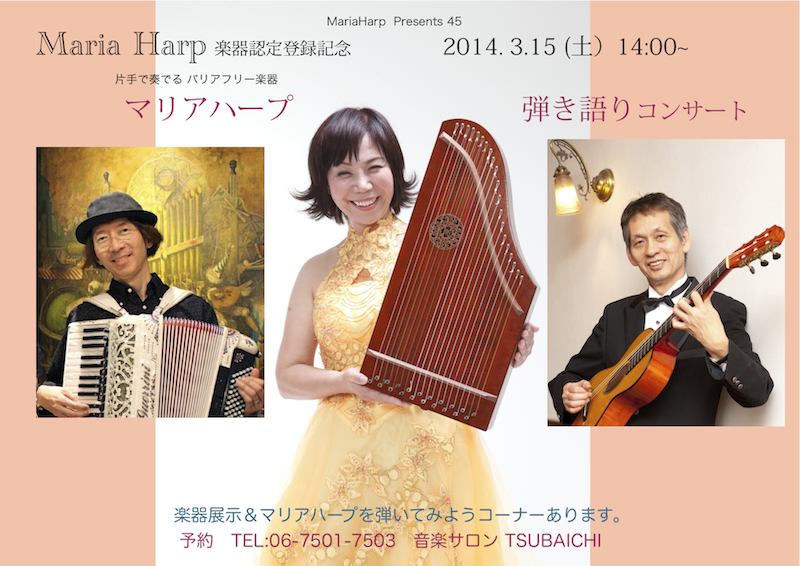 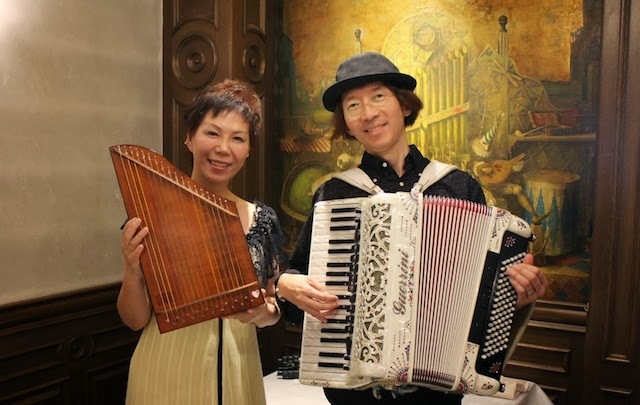 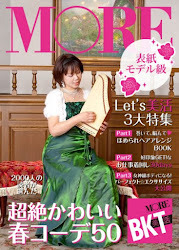 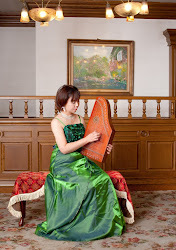 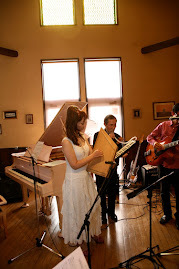 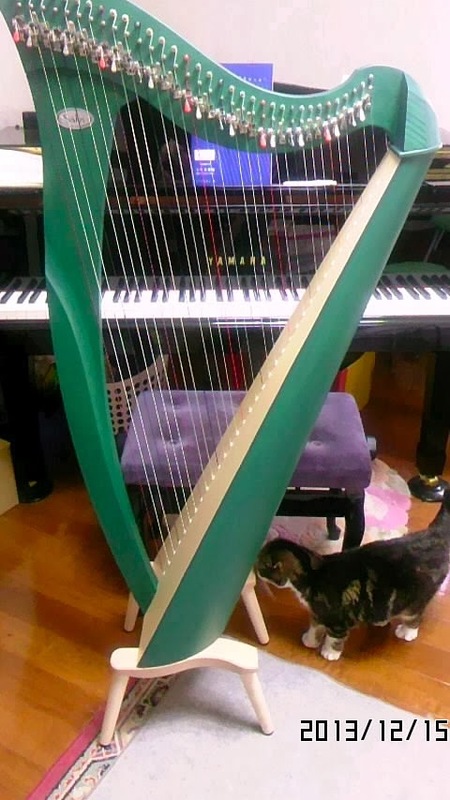 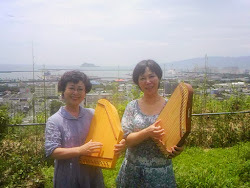 I want the Maria harp, but people of it once and for all, people only come to inquire about price in actively-mail,,, really Maria harp mini colored Once in hand to come Korenai people to Hyogo, a concert by far I came to see the various people to. 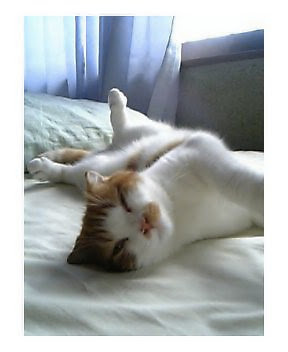 But, that is common to all men, is where you called ". 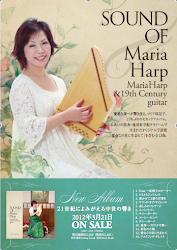 You've been fascinated by Maria harp". 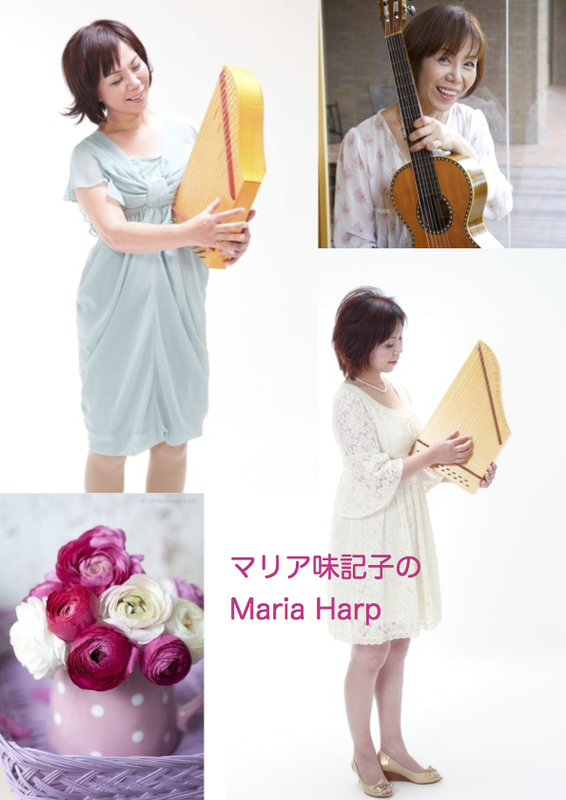 Our relationship with the stringed instrument "Maria harp" of this mysterious presence, I do not even five more years, beginning. 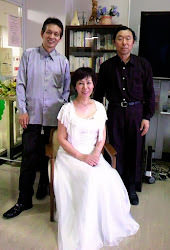 And I want to understand each other more deeply now. 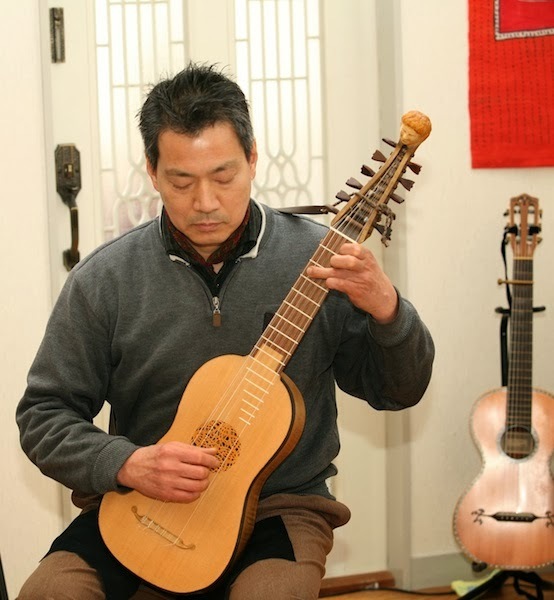 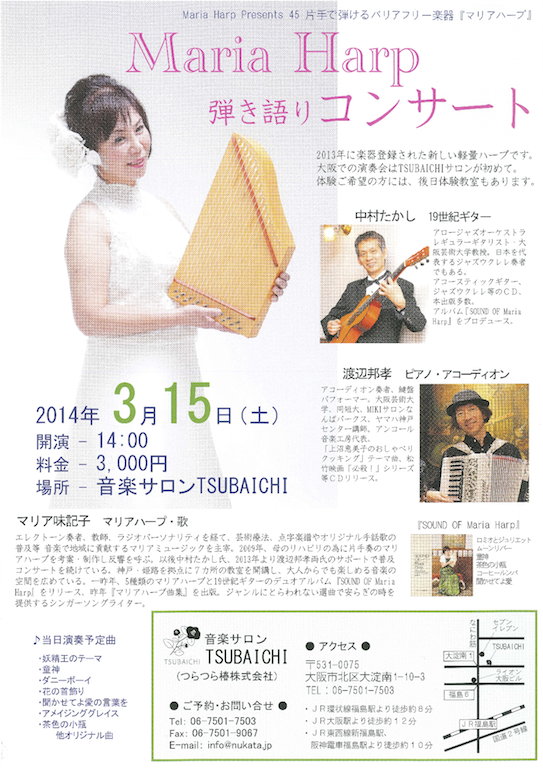 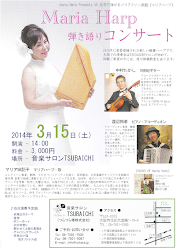 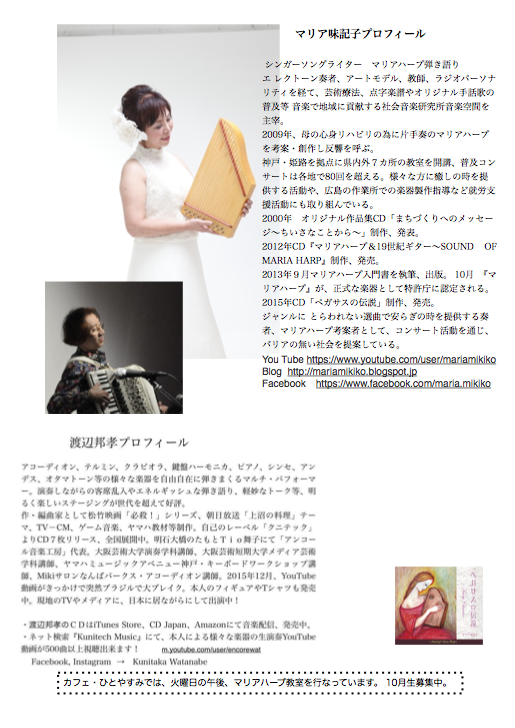 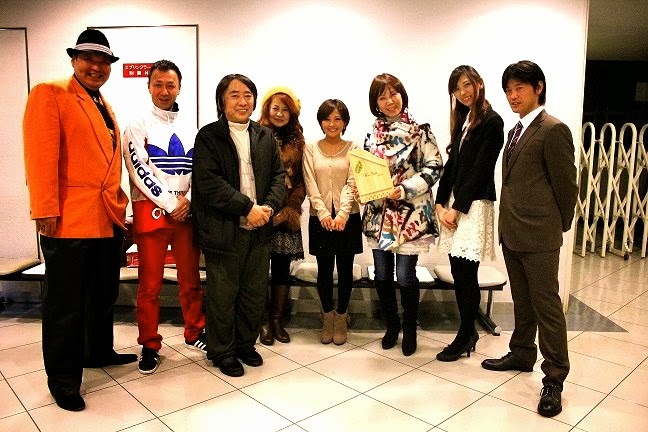 Grateful to everyone, will be held in Osaka concert instrument certification Memorial to March 15 this year. 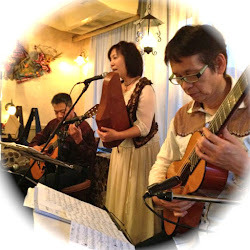 Not please people visit at Osaka, Kyoto direction on this occasion. 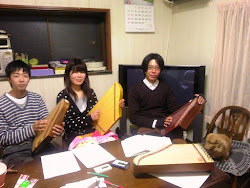 It is a Three Musicians of. 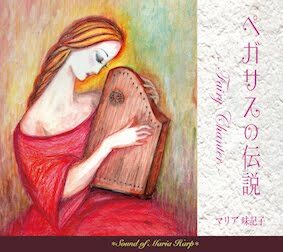 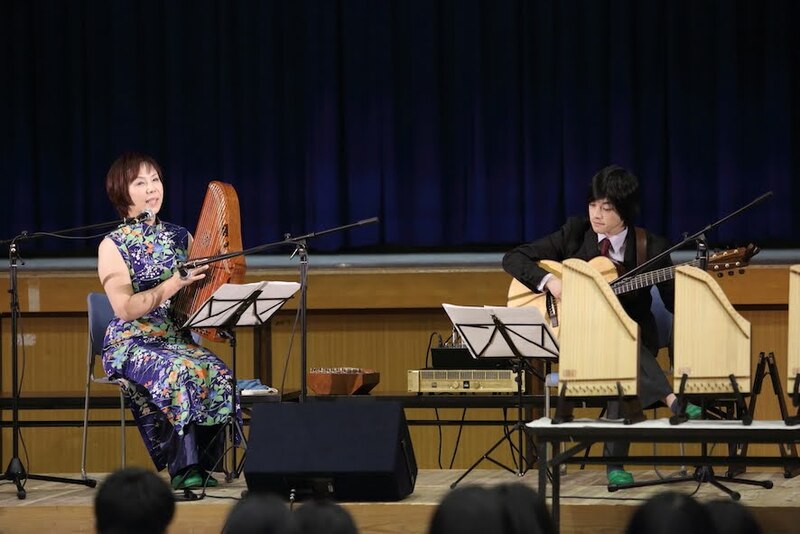 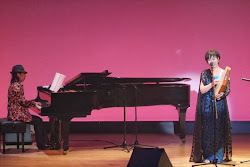 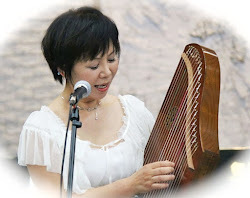 In the recording, it is desired that you want to put something even Maria harp ON Miiahapu. .
And, friends, new musicians, Please, to get along in the future.